Previously Danielle served as a Law Clerk to the Honorable Greta Gooden Brown, J.A.D., of the New Jersey Superior Court, Appellate Division. 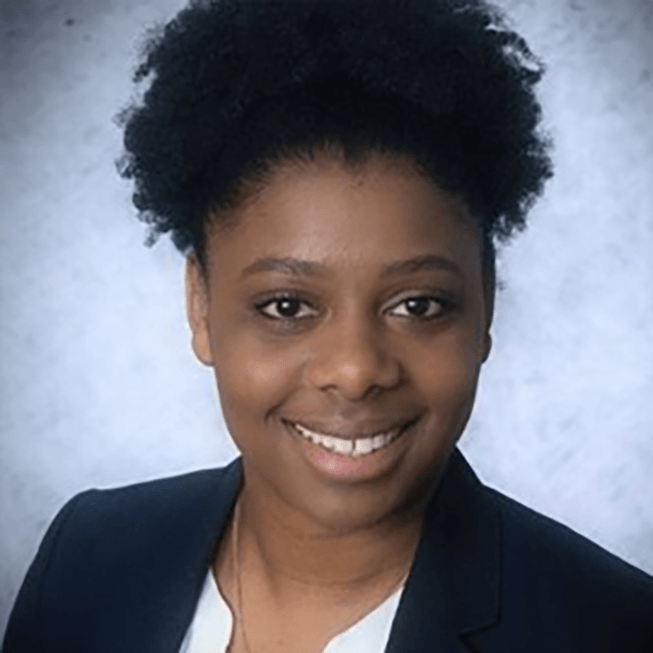 While at Villanova she served as Associate Editor on the Environmental Law Journal and, Board member for the Black Law Student Association and Christian Legal Society. Danielle was also a member of the John F. Scarpa Center for Law and Entrepreneurship where she assisted small businesses and start-up companies in advancing their business objectives.